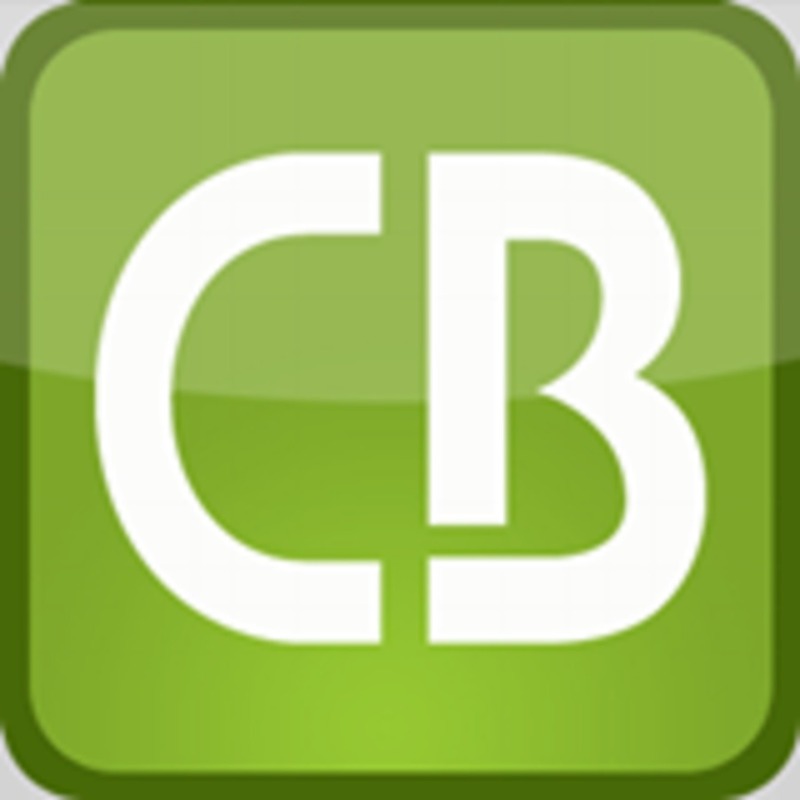 Welcome to CB Web Innovations of Burlington, NC. We are a full-service website company and have a deep passion for helping your business succeed online through our website design and internet marketing services. We specialize in helping businesses use the web to increase their online exposure through our all inclusive internet marketing services. To help our clients succeed online, we offer the following website services: website design, website maintenance, website hosting, photography and videography, search engine optimzation and internet marketing services. CB Web Innovations of Burlington, NC has more than 30 years combined experience and we constantly work to improve our knowledge and skills through seminars, trainings and connecting with the best talent in the industry. We are committed to ongoing professional training to stay up-to-date of the latest trends and innovations in website design, internet marketing and search engine optimization (seo) and use the latest techniques to have your website look professional and get it found on the major search engines such as Google, Yahoo and Bing. We pride ourselves on building long-term customer relationships by helping our clients grow and attract new customers by leveraging the power of the web. We look forward to working with your business and helping it succeed online.